Little Guppies Playgroup will start back on Tuesday October 9 – all welcome! 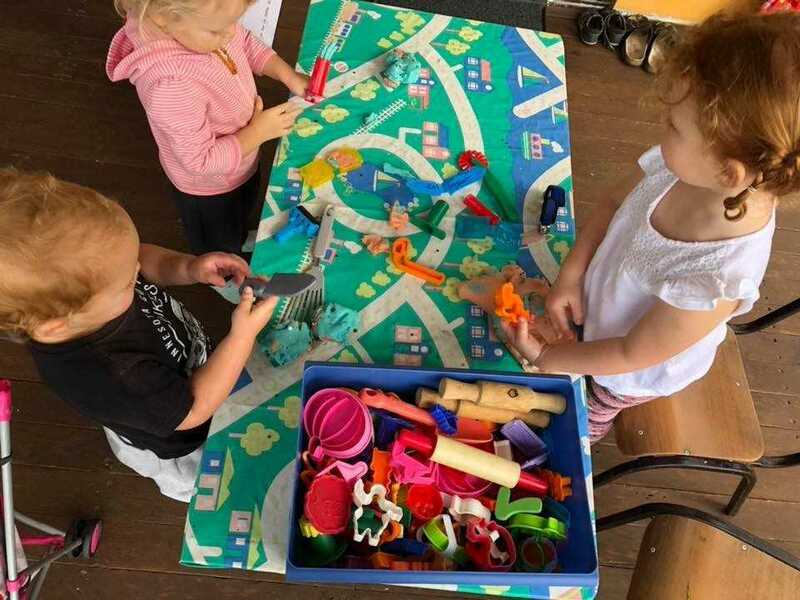 Did you know that Playgroup Queensland is currently providing all Queensland families with a child under the age of one free 12 month membership to Playgroup Queensland? Little Guppies Playgroup Tin Can Bay is an affiliated Community Playgroup and they want you join in the fun! Carmen said Little Guppies was keen thank Cooloola City Farm for donating child-friendly native plants to their sensory garden, and also Tin Can Bay Rainbow Beach Signs for donating their new signage. As for the future of the playgroup in Tin Can Bay, this is totally reliant on volunteers (parents, grandparents, carers etc.) and their membership. “Our playgroup survives from the support network built from families,” Carmen shared. Little Guppies Playgroup believes the first three years of a child’s life is critical for their development, and as a parent, you are the most important teacher! Little Guppies Playgroup is at the corner of Bream and Emperor Streets, Tin Can Bay. The cost is $2 per visit with Playgroup QLD membership, every Tuesday 9.30-11.30am during school term.